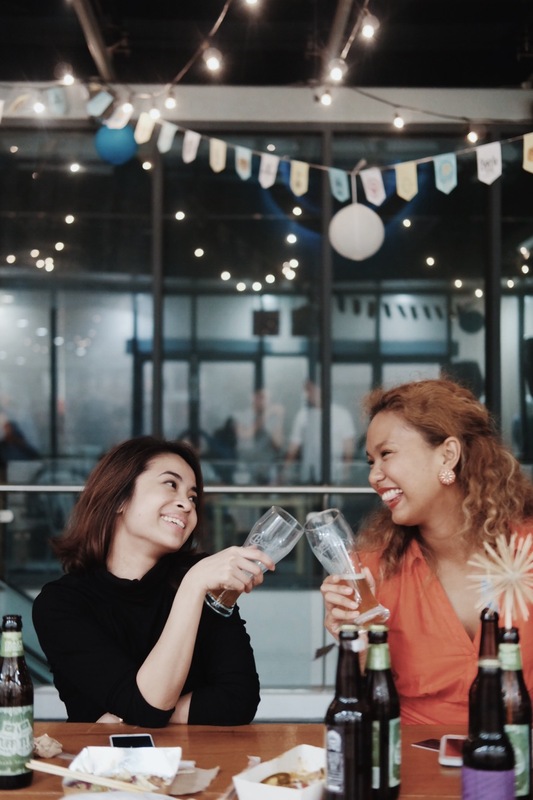 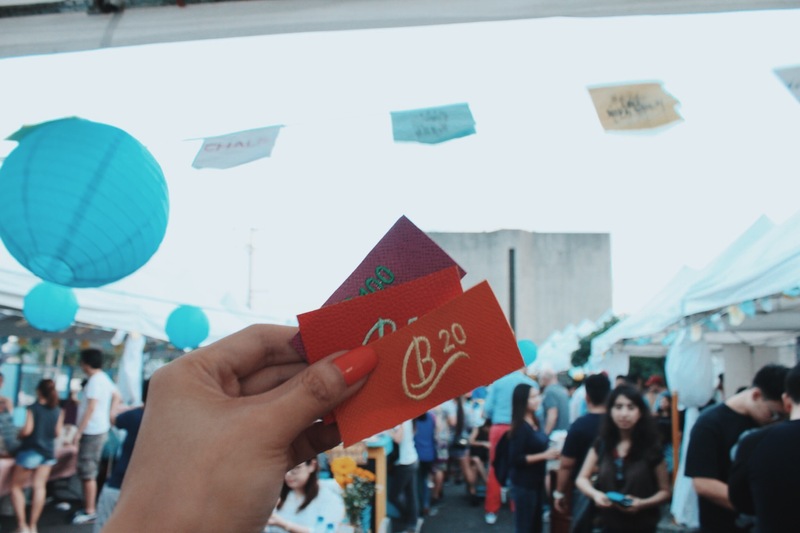 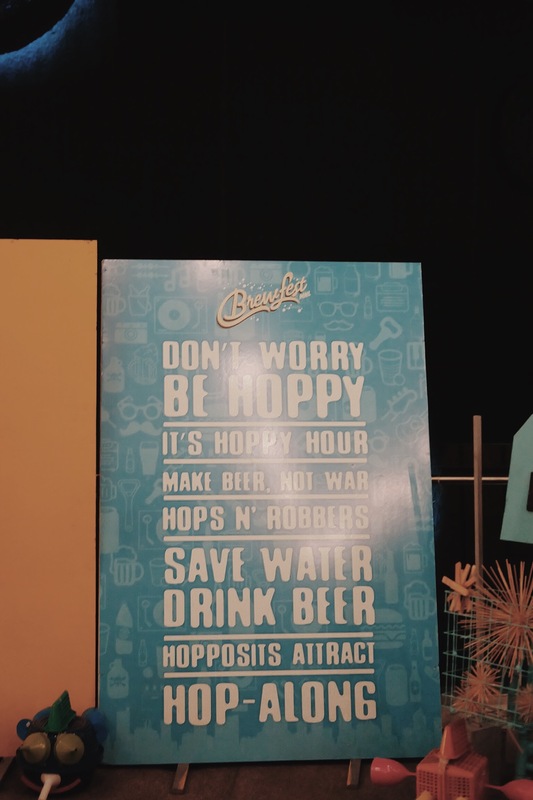 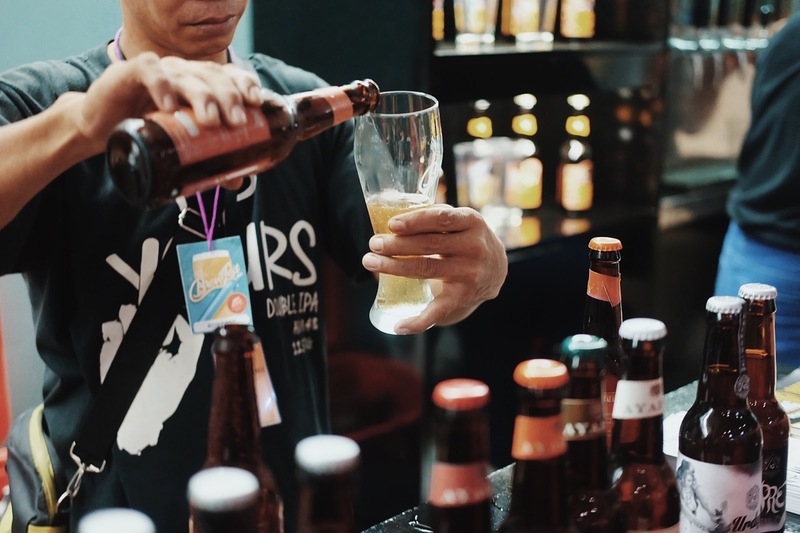 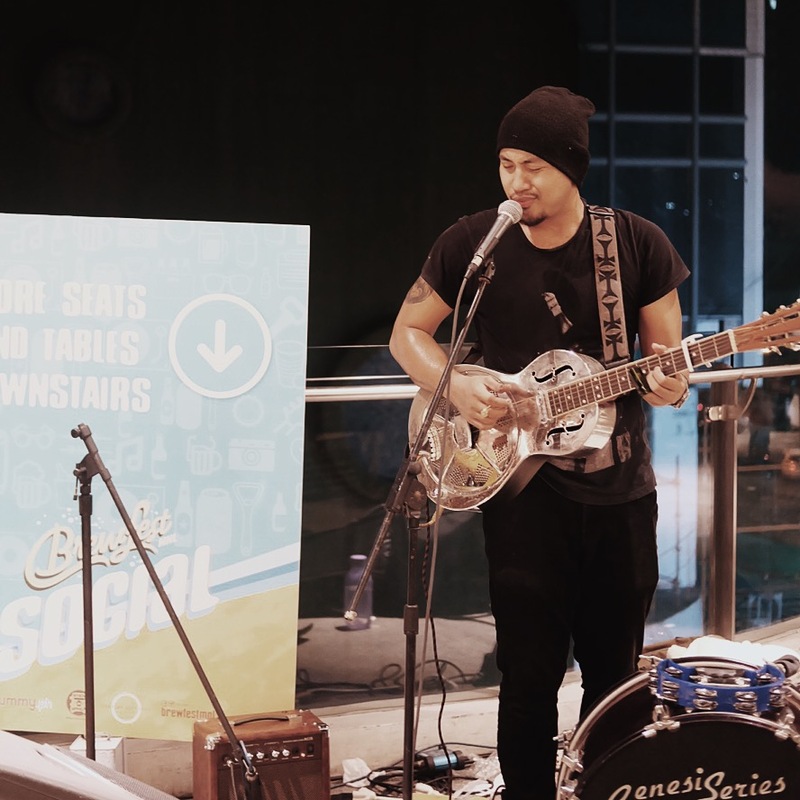 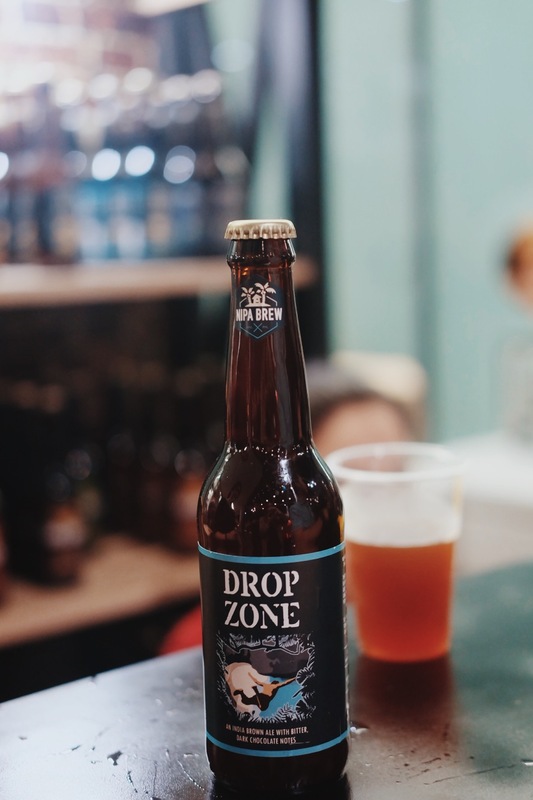 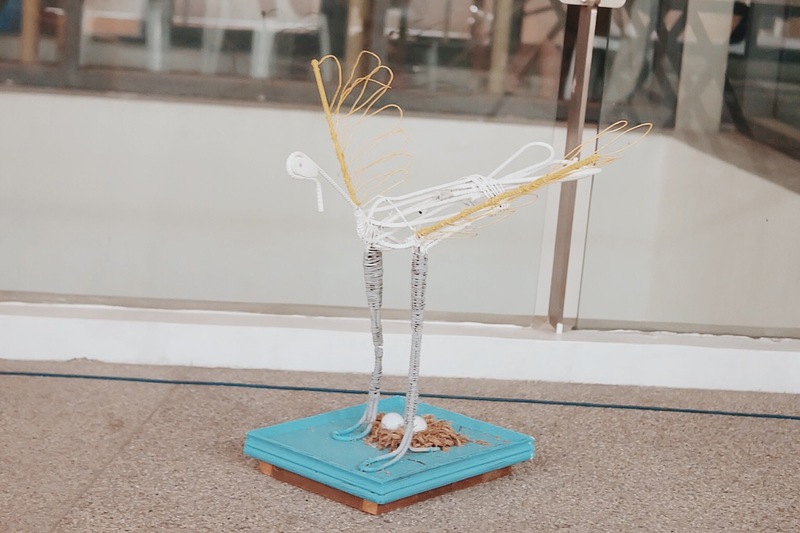 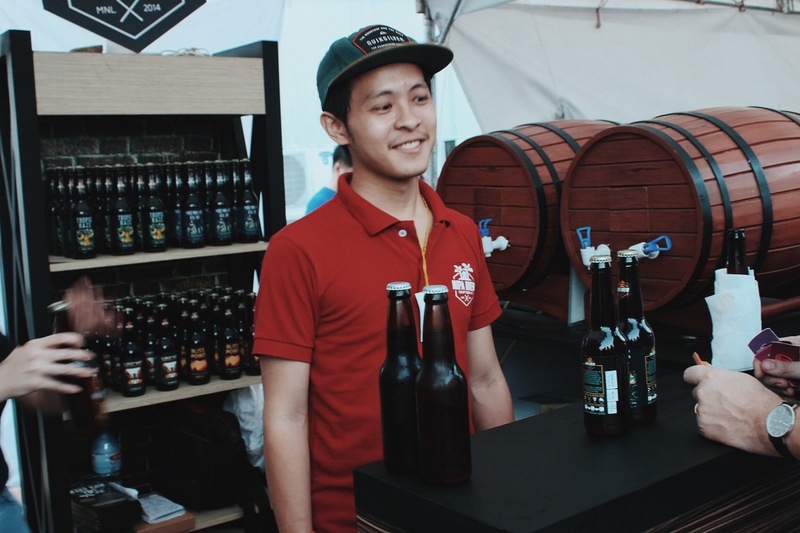 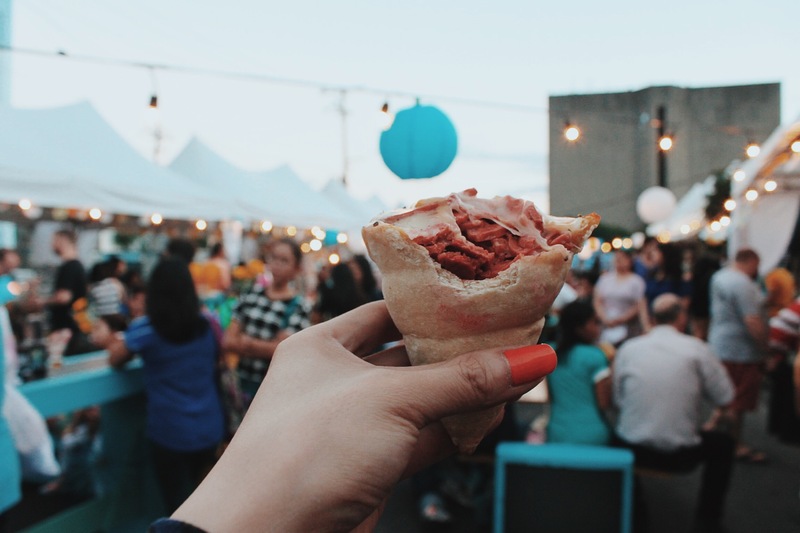 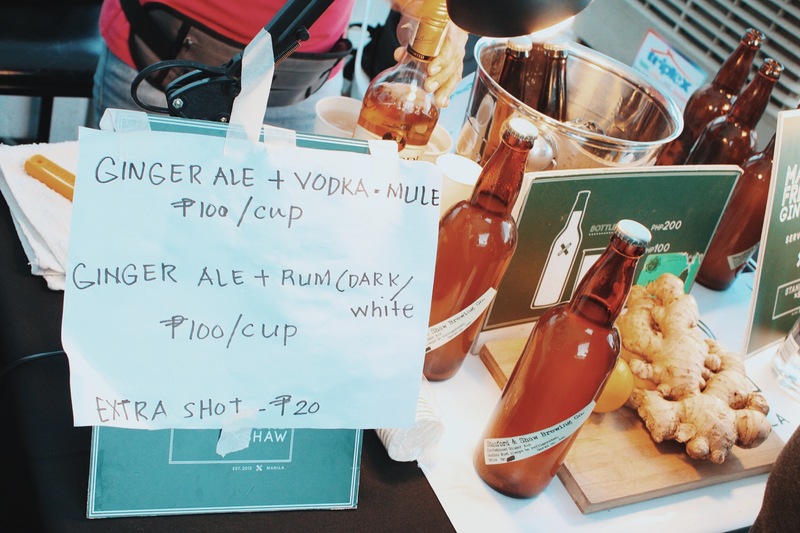 Brewfest MNL Social is all about bridging together the local craft brewing community with Manila’s budding urban lifestyle. 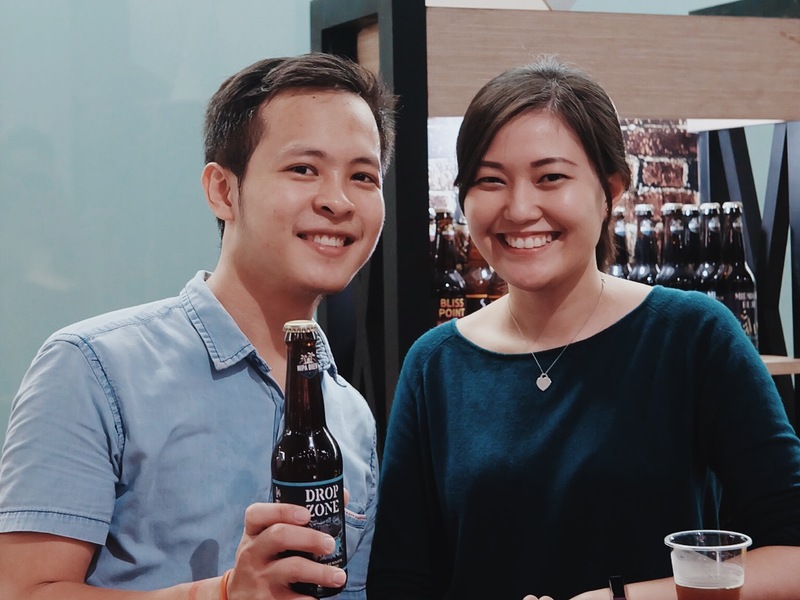 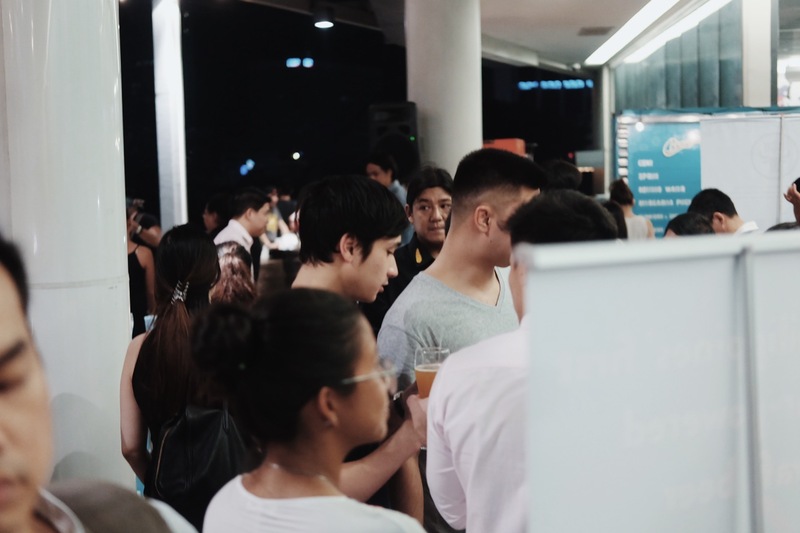 I attended 2 of this event’s series this year and I really got to enjoy the drinks and meet local brewers and their craft – including one of my Chemistry batchmate’s work, Nipa Brew which has a diverse set of flavors. 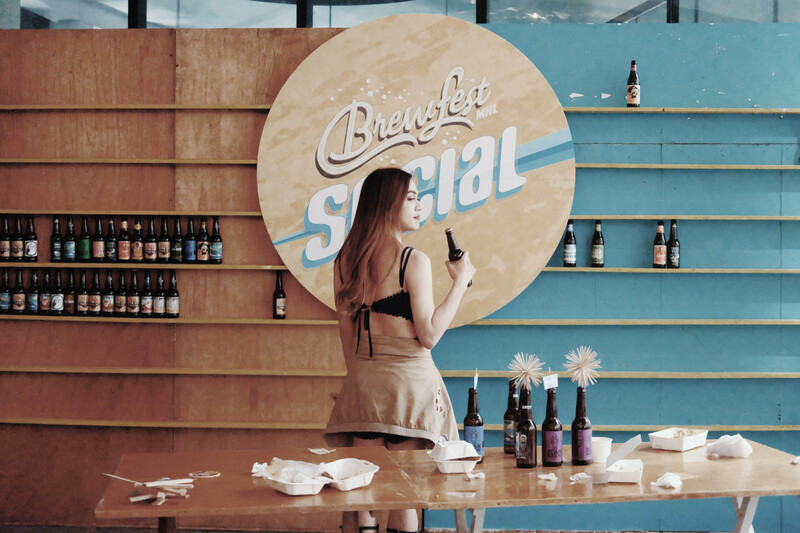 I also like the roasts of Juan Brew, which uses organic wheat and 100% solar power. 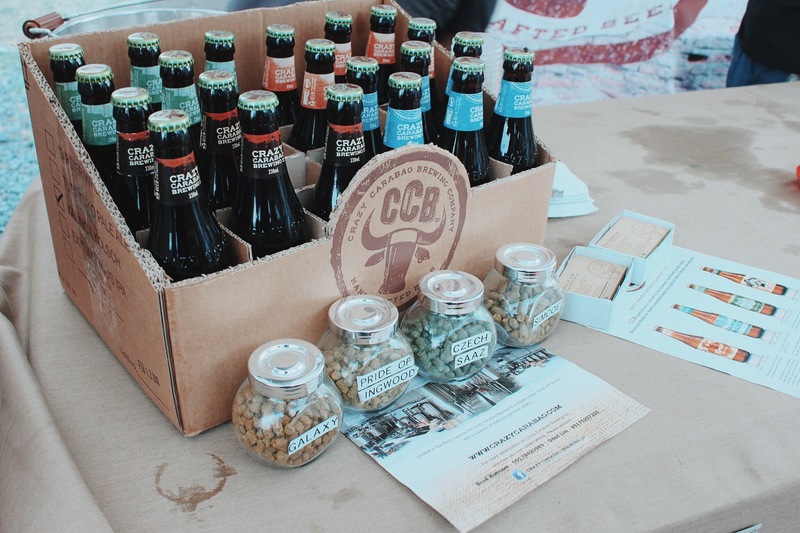 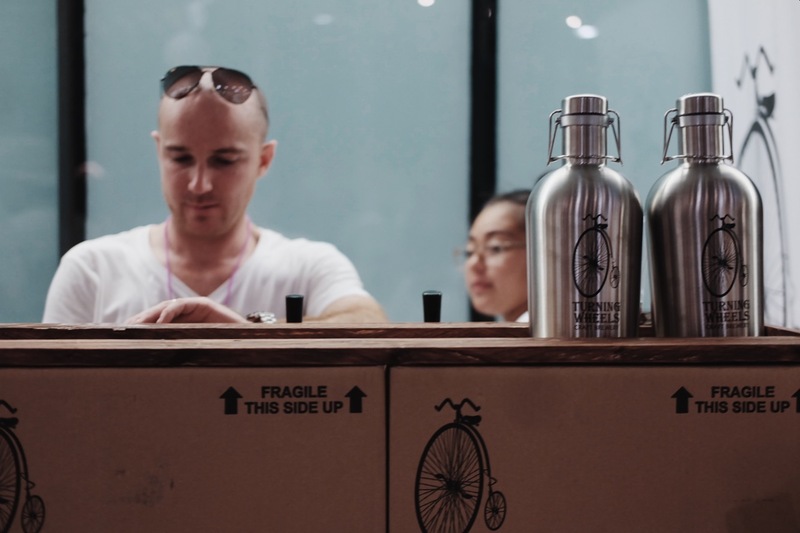 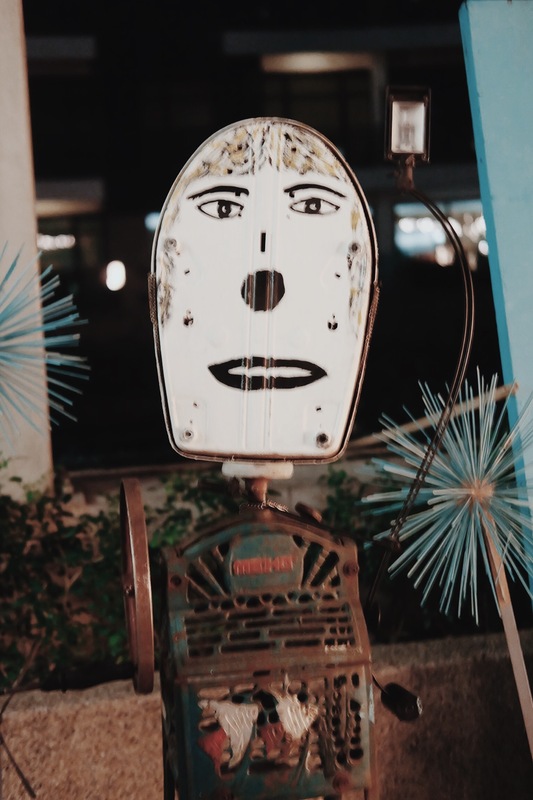 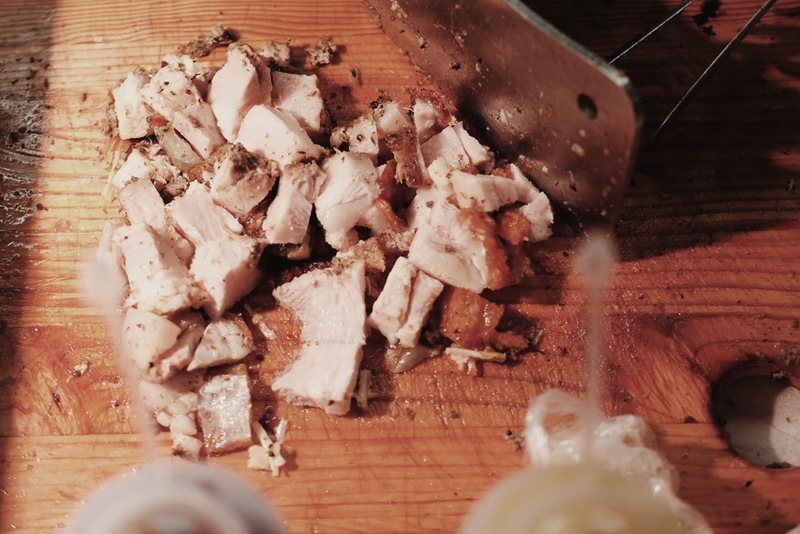 See below more photos of this urban experience, bringing together great local brews, with the country’s finest local pop ups, coupled with good music and great company. 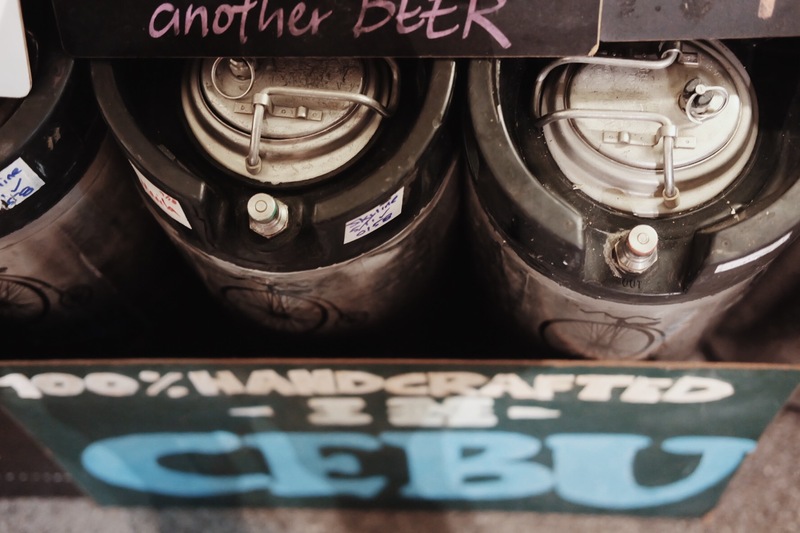 Now, it’s October and the biggest days of the Philippine’s craft beer revolution is indeed here. 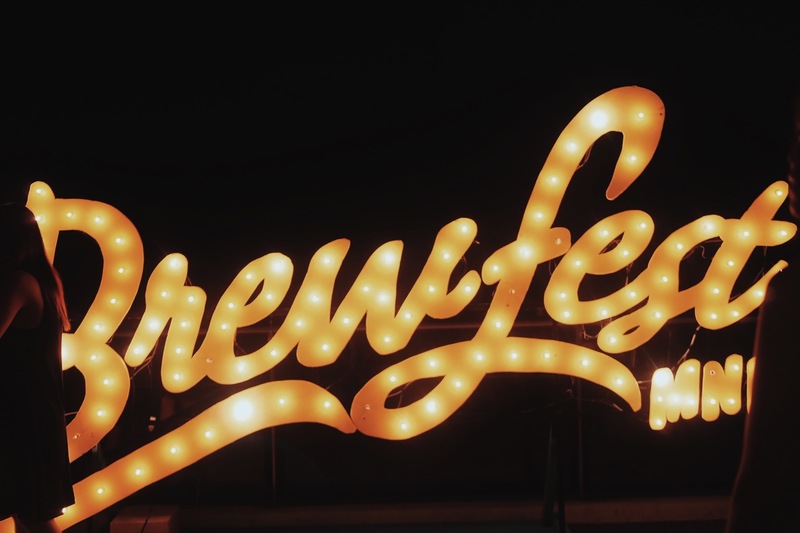 Brewfest is having their biggest and baddest series ending tonight OCT 2, until late midnight, serving over 100 locally crafted variants. 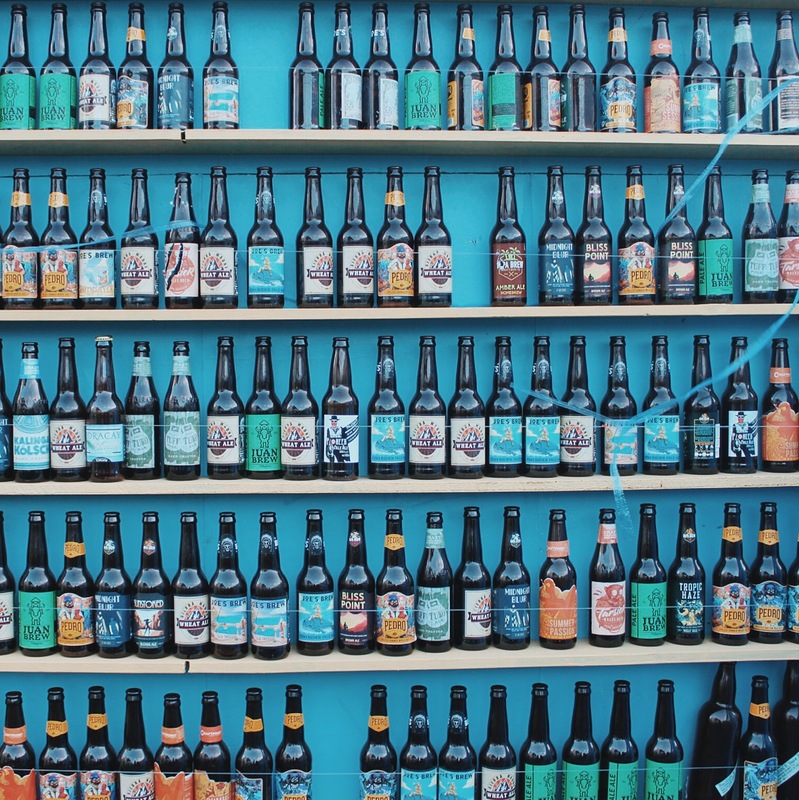 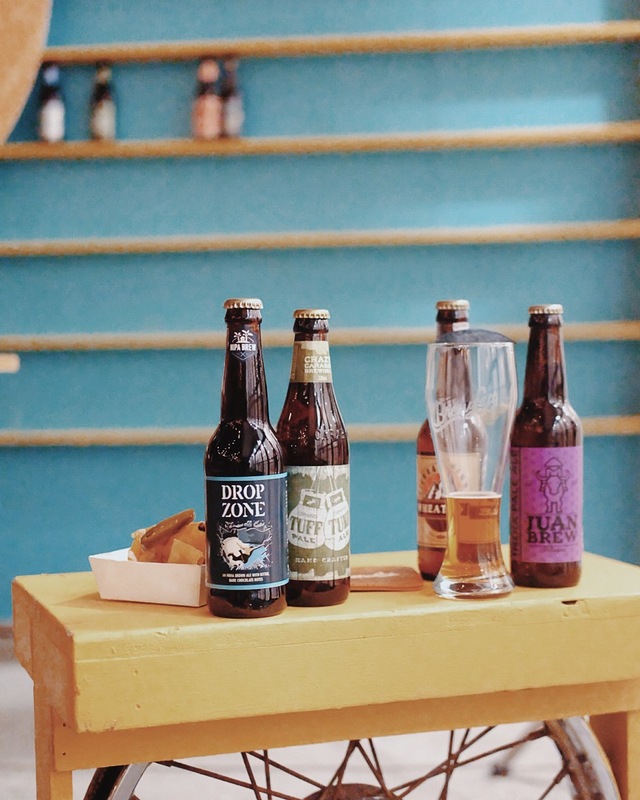 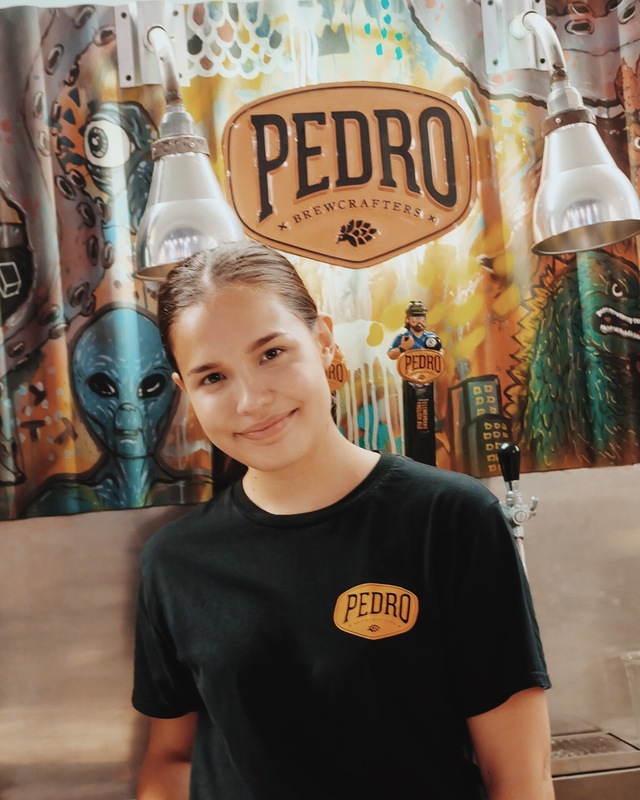 Participating brewers include Crazy Carabao Brewing, Joe’s Brew, Juan Brew, Nipa Brew, Pedro Brewcrafters, Turning Wheels Brewery, with Alamat Craft Brew, Crows Craft Brewing Co., The Cebruery & Palaweño Brewery all joining through The Bottle Shop. 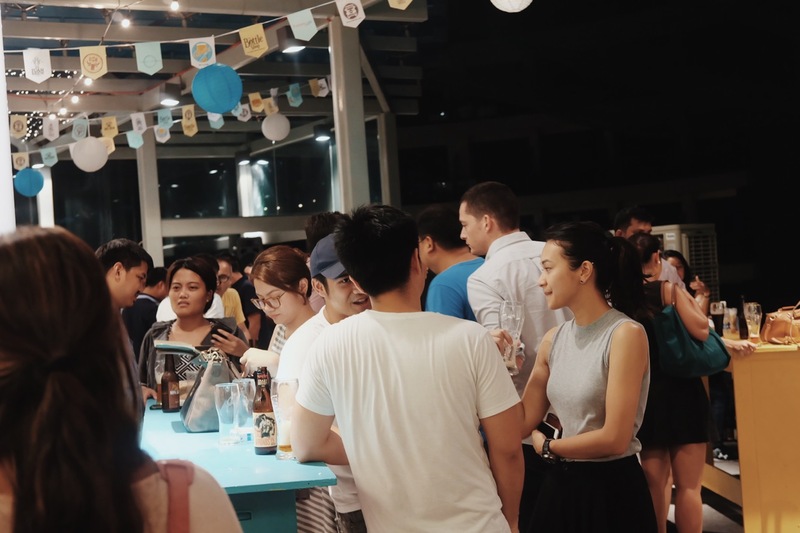 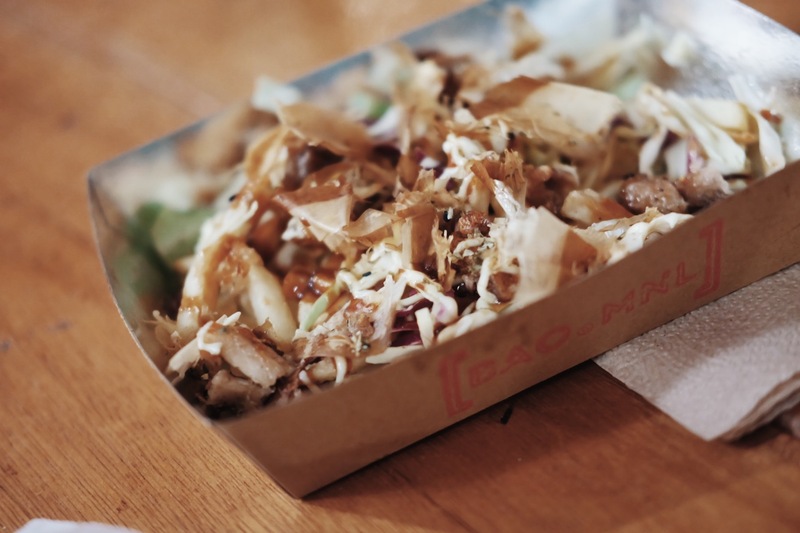 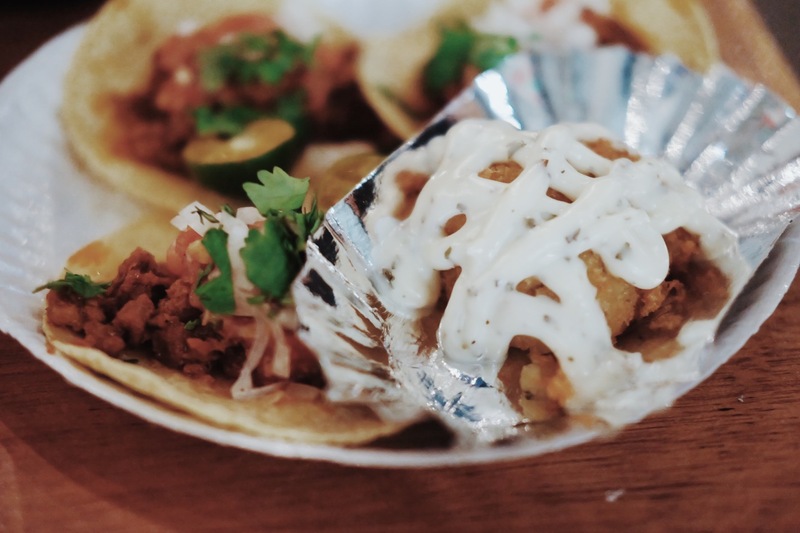 Compliment these Brews with Bao MNL, Crazy Chick, El Jefe Mexican Street Food, Global Grub, Sanchos Churreria, Serbesa, The Burgery & Wrapped.